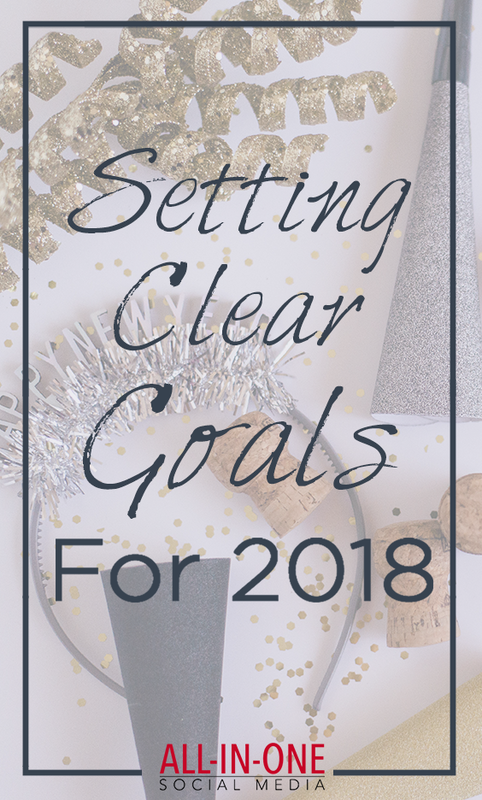 A New Year called for New Beginnings and what better way to get your business on track than by setting clear goals to crush it in 2018! But it isn’t always as easy as simply saying “I am going to crush it this year” you need to have a plan, schedule and accountability. What is the point of having big dreams & goals if you don’t also have a plan?! Don’t worry, we are here to help you (and crush it) make things happen in 2018. 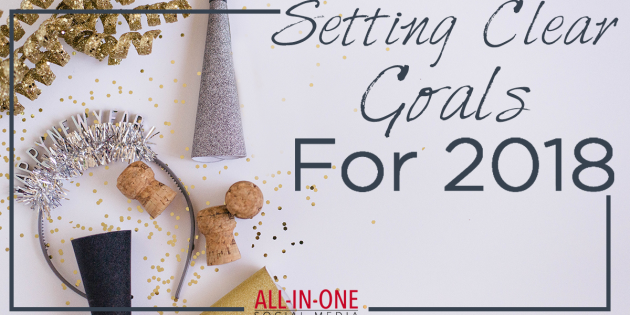 I talk with Derric Haynie, CEO of Vulpine Interactive, about what you need to do to make your business goals into a reality in 2018. 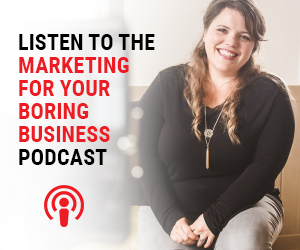 He shares the best ways to identify your goals, meeting them and (most importantly) how to measure their success. Derric Haynie is CEO of Vulpine Interactive – a social media marketing agency that helps build contagious brands and passionate fans. He’s regularly seen speaking and blogging about growth and digital marketing in San Diego, San Francisco, and across the universe. Derric, his co-founder (and wife), son and dog live in California. Do you like this podcast? Please show us some love and leave a review for us on iTunes! (Click here!